easyJet has become the first European airline to launch an Amazon Alexa skill which gives passengers a quick and easy way to check the status of their flights. Skills are inbuilt in Alexa and allow users to interact with the Amazon Echo and Amazon Echo Dot products, using just their voice. Travellers will now be able to begin a conversation by asking Alexa to ‘open easyJet’, before then receiving the latest information about their flight. If a passenger knows their flight number they can quote it to Alexa and receive live flight status updates. However, even with just the departure airport and destination, Alexa will be able to provide news. The integration fits in with easyJet’s aim to offer passengers as many digital channels as possible, in order to make their journeys as easy as possible. In order to gain access to the skill, customers will need to say ‘Alexa, enable easyJet’ or launch the skill through the Alexa app menu. Fabrice Rousseau, general manager, Alexa Skills Kit EU, believes that asking Alexa is a more natural interaction as opposed to checking a flight status on a phone or computer. 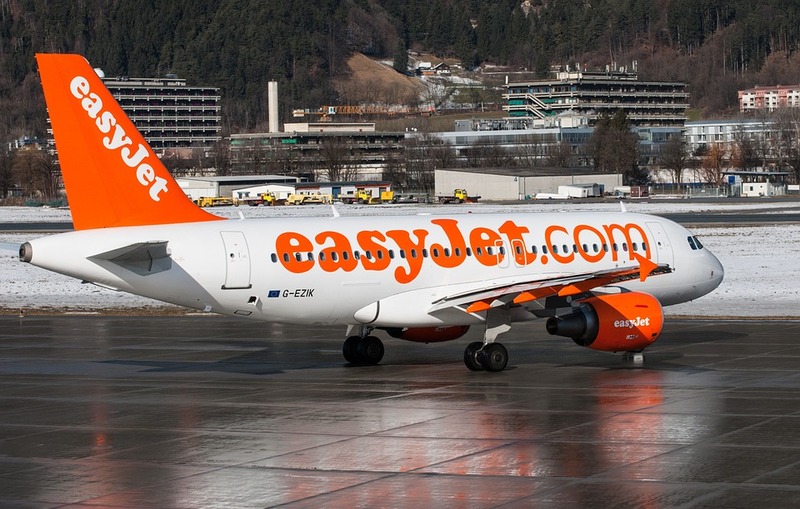 easyJet is the UK’s largest airline and currently the fourth biggest across Europe, offering more than 700 routes between from 130 airports across 32 countries. Launched in November 2014, it is estimated that 11 million Amazon Echo’s were sold by the end of November 2016, with 700,000 of those in the UK and Germany.